Bring 8 oz water to boil. 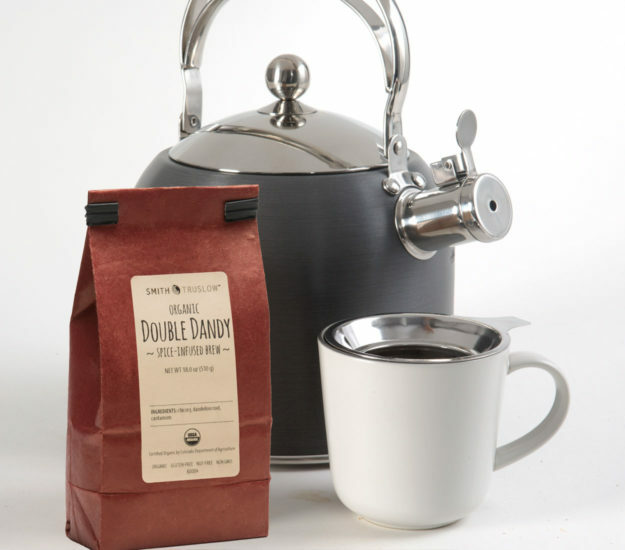 Add 1/2 – 1 tablespoon of Spice Brew to infuser. Steep for 5 minutes. 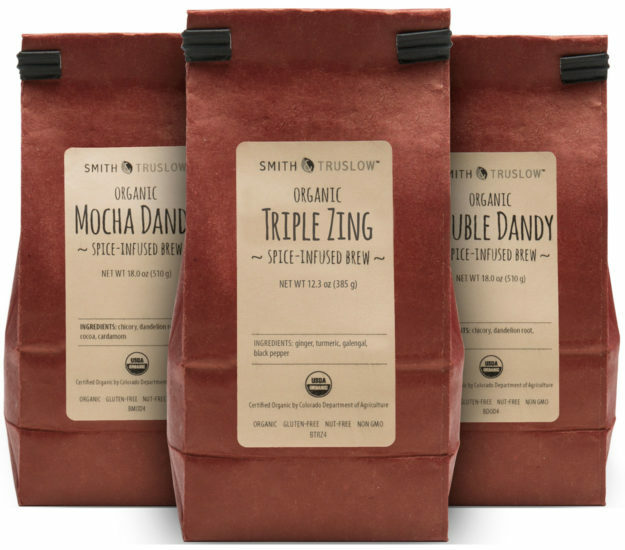 Strain and serve with almond milk, coconut milk, or cream for greatest health benefit. 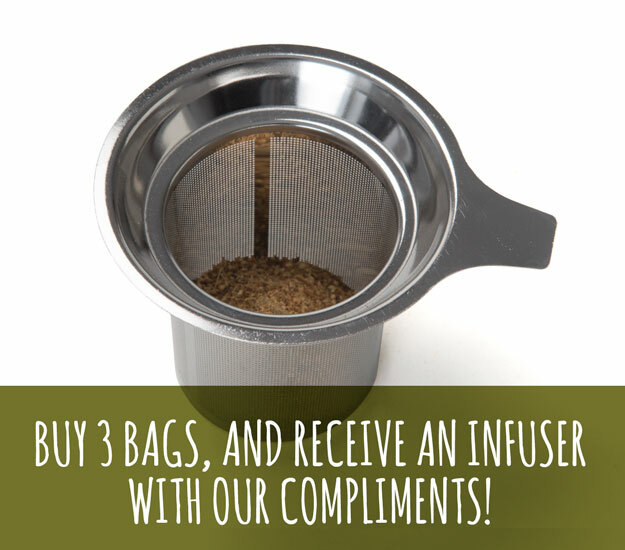 BUY 3 BAGS, RECEIVE AN INFUSER WITH OUR COMPLIMENTS! For maximum freshness, store in cool dry place for up to 12 months.